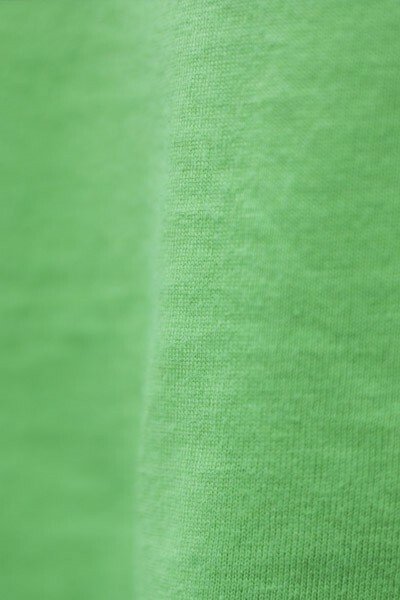 Classic round neck personalised t-shirts for toddlers made out of the best materials. To design your own shirt simply upload your favorite design and let us take care of the rest. 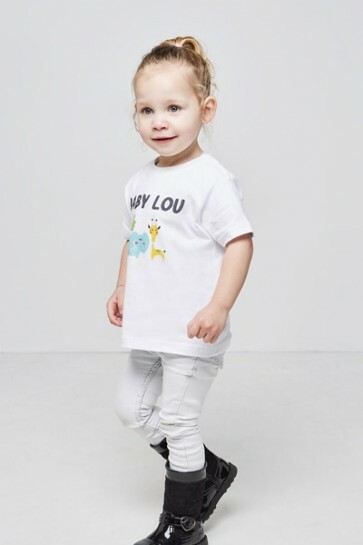 Our personalised t-shirts for toddlers are made out of super soft fabric to avoid any chance of skin irritation or discomfort. 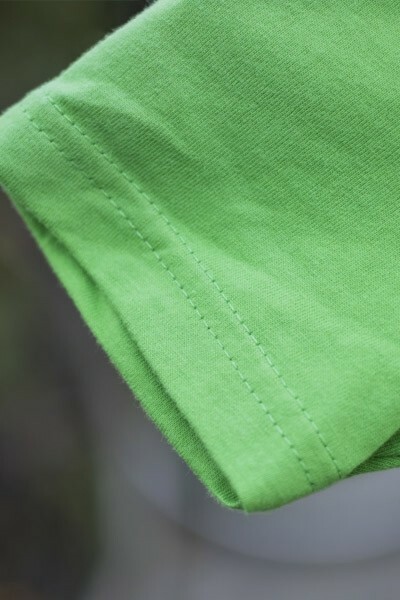 Customising the t-shirt with your personal t-shirt design, will not only allow you to get a piece of clothing but an item that will be a nice memory for a lifetime. The t-shirt design is entirely up to you: you can choose, for example, your favorite picture of your little one or a funny quote. Simply upload it to our customizer and edit it until your custom t-shirt is perfect. It doesn't take long so why don't you create one custom t-shirt for you as well? 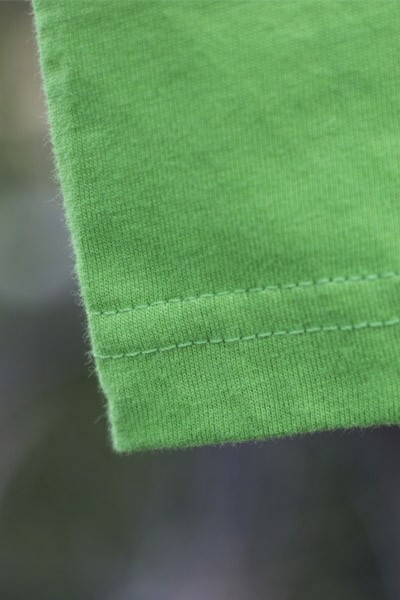 Our soft crew neck personalised t-shirts for toddlers are made out 100% combed ring-spun cotton and are extra durable. 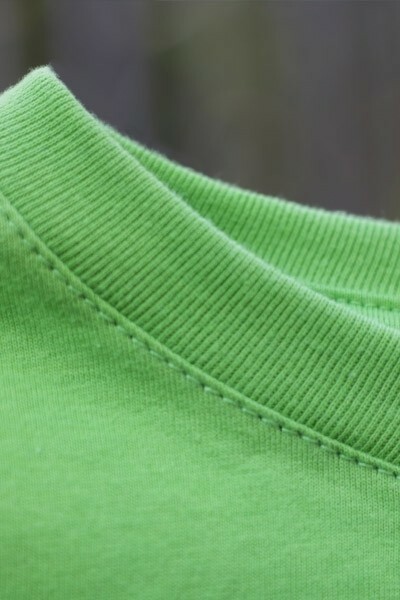 The topstitch ribbed collar helps to maintain the proper shape, shoulder-to-shoulder taping prevents overstretching and the side seam construction ensures exceptional quality and durability.